Seaside Park has budgeted $500,000 for the reconstruction of bulkheads at several street ends. The borough council on Thursday set aside the funding, financed by $475,000 in bonds, to replace bulkheads at the end of Lake Avenue, N Street and 14th Avenue. The borough will now be tasked with soliciting bids and awarding a contract for the work. 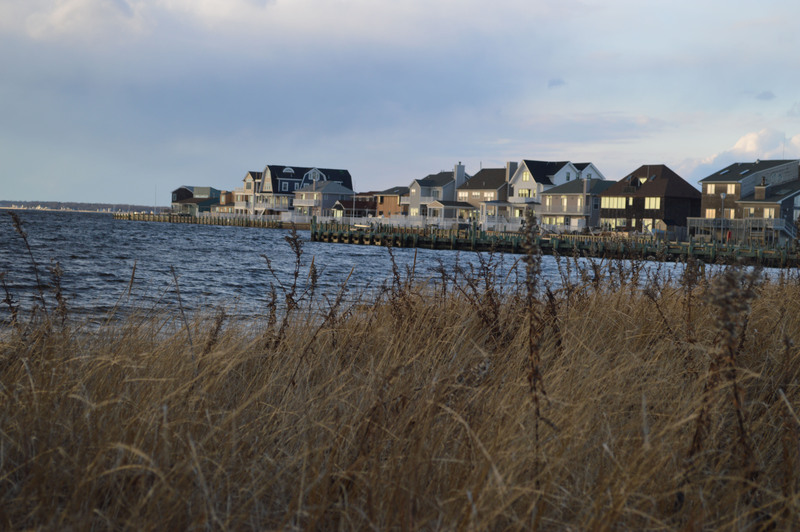 A plan to focus on the bayside as a whole is being developed by the borough. Councilwoman Gail Coleman said plans to install bulkheading and a protective living shoreline along North Bayview Avenue were submitted to a slew of government agencies ranging from the county planning board to the U.S. Army Corps of Engineers, state DEP and the federal EPA for approval. The aim of the project is to reduce flooding on the bayside.